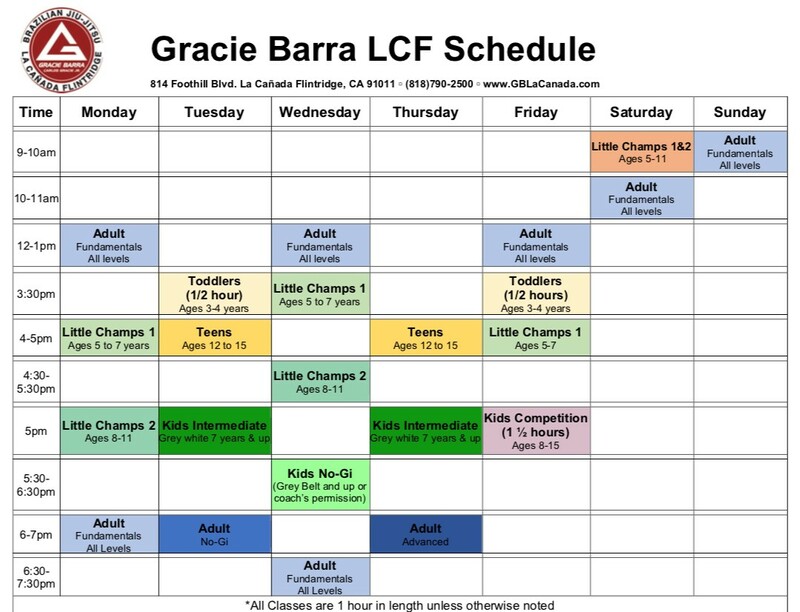 Gracie Barra LCF was established by La Canada native, Orlando Sanchez, to provide the highest level of Brazilian Jiu-Jitsu and Self Defense instruction by giving students a safe, progress-oriented learning environment. 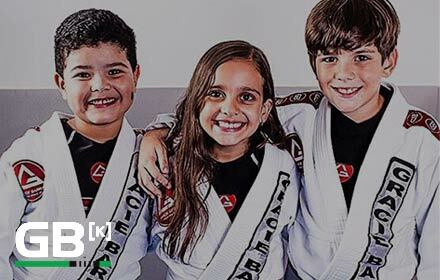 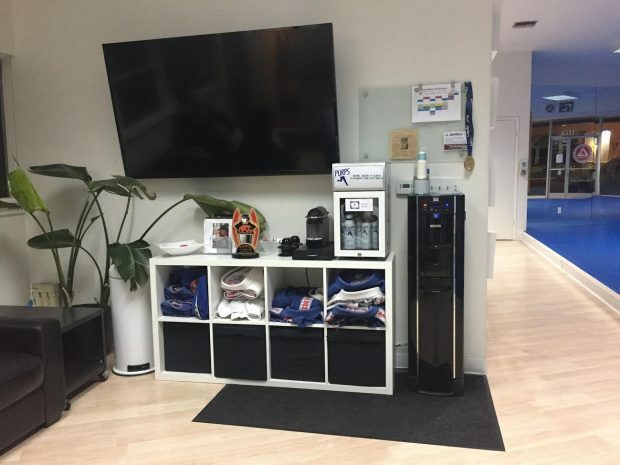 Following the teaching methods of Master Carlos Gracie Jr. we are able to offer a martial arts program structure for all levels; whether you are a beginner or experienced martial artist. 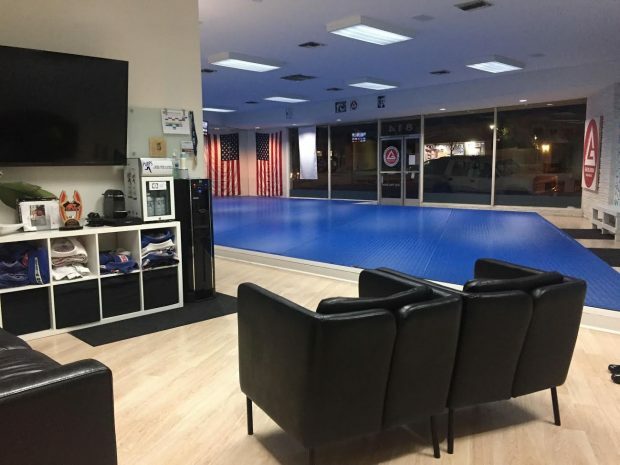 We provide a clean, safe, friendly, family oriented environment that allows our students to improve upon their martial art skills. 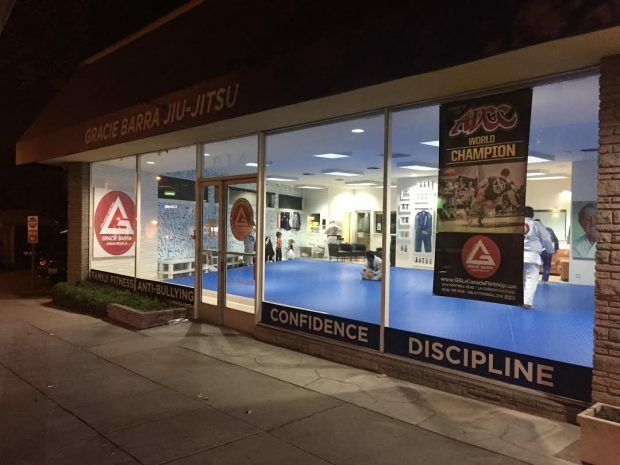 Whether you are an aspiring World Champion or someone wanting to lose weight and increase your fitness level, Brazilian Jiu Jitsu at Gracie Barra LCF is for you! 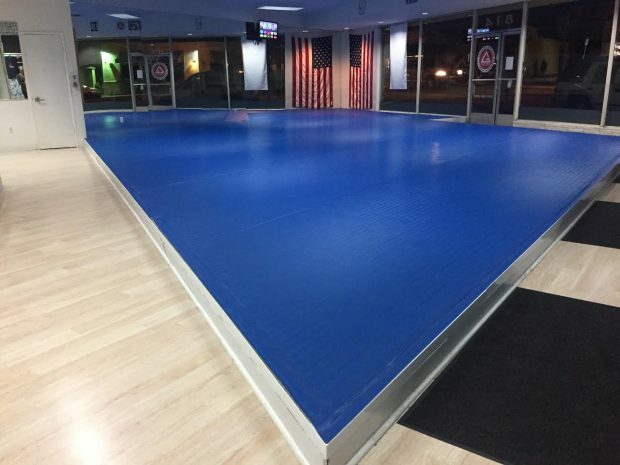 Contact us today, to get started!